I love to change my desktop background on my computer every so often. I used to post my backgrounds on the blog, but fell out of the habit. Thought I would pick this habit back up, I am not ready for my blog do die! Here is December's background... via 22 Words. 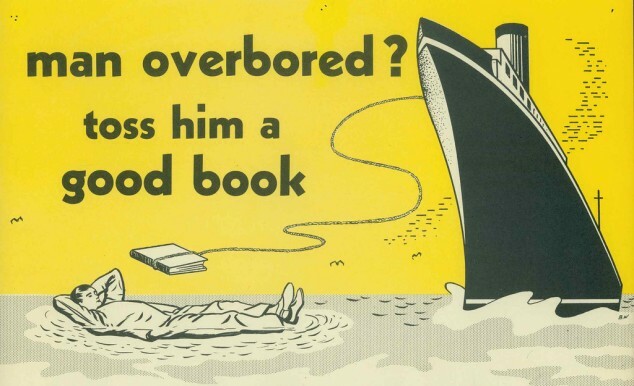 A little bit of a retro poster that goes along with my love of books.